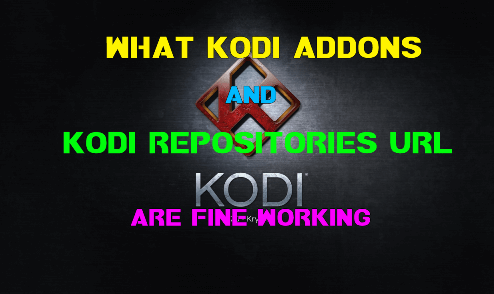 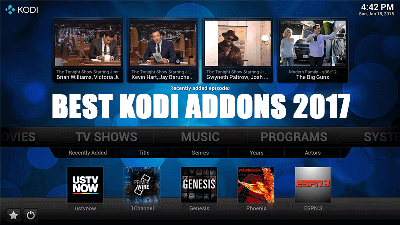 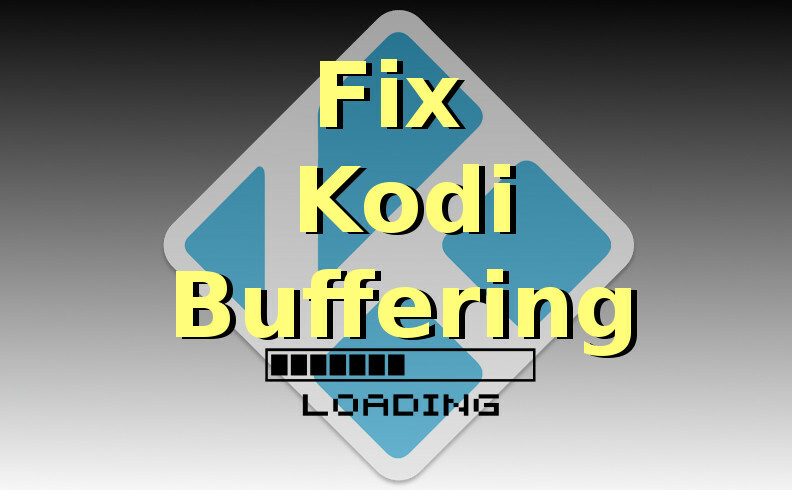 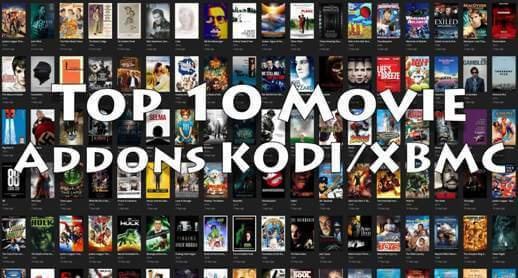 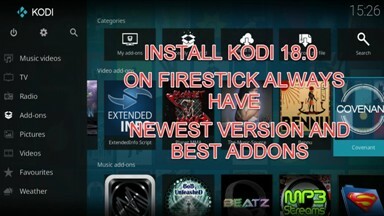 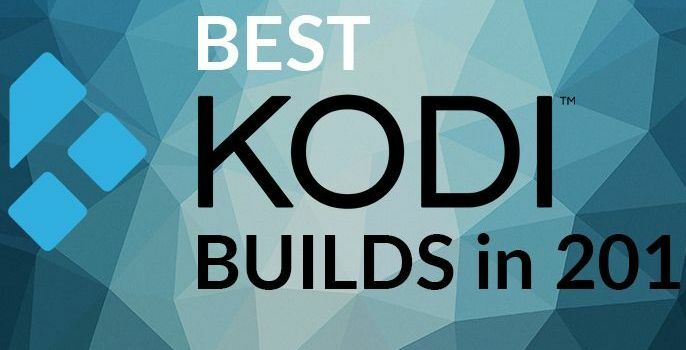 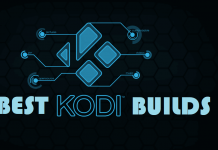 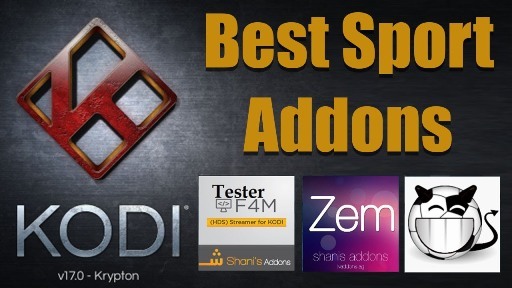 Hey guys, today we are going to talk about Furious Streams Kodi addon. 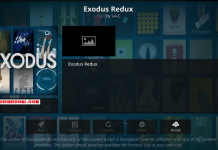 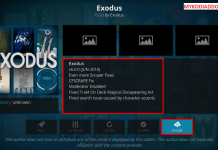 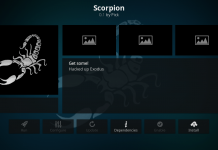 Furious Streams is IPTV Kodi addon from popular Brettus Repository. 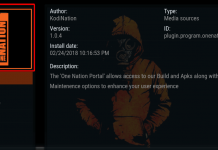 Addon works via PIN so you will need to generate one activation PIN every 4 hours to continue to watch the Live US and UK TV Channels. 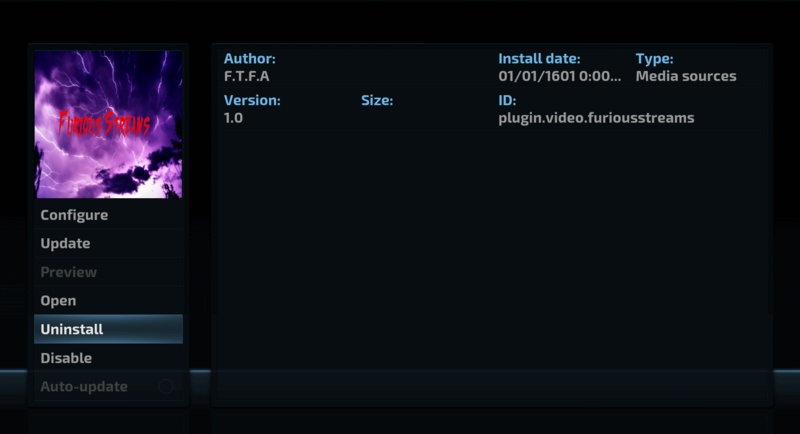 Furious Streams is now installed and ready to use.